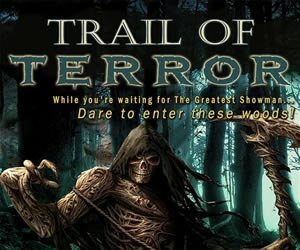 Enter the trails if you dare! 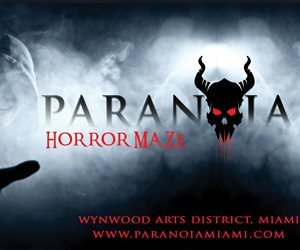 Florida's Haunted Mazes and Trails are the perfect fall time activity that will have you running in fear. Curious about what lurks in the dark or what's hiding in the fields? 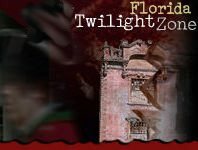 This Halloween, make sure to visit one of Florida's mazes for a real scare. When dusk falls the creatures will come out to play. What could be more fun than venturing through the trails and mazes at your own risk with friends by your side for every scream and fright? Check out Orlando's Corn Mazes and Trails and some of the other locations throughout Florida. Happy Haunting!